Frederick I of Hohenzollern – grandfather of the famous military leader Frederick II the Great (rival of the Empress Maria Theresa) – managed to have his title of Duke of Prussia upgraded to the title of king, which meant a major advance in prestige. On this day in 1713 the first Prussian King Frederick I – a ruler from the powerful Hohenzollern dynasty – died. He is historically particularly important because he was the first Hohenzollern who took a royal title. Namely, this dynasty had earlier ruled for centuries over Brandenburg and Prussia, but possessed only the titles of margrave, prince, and duke. 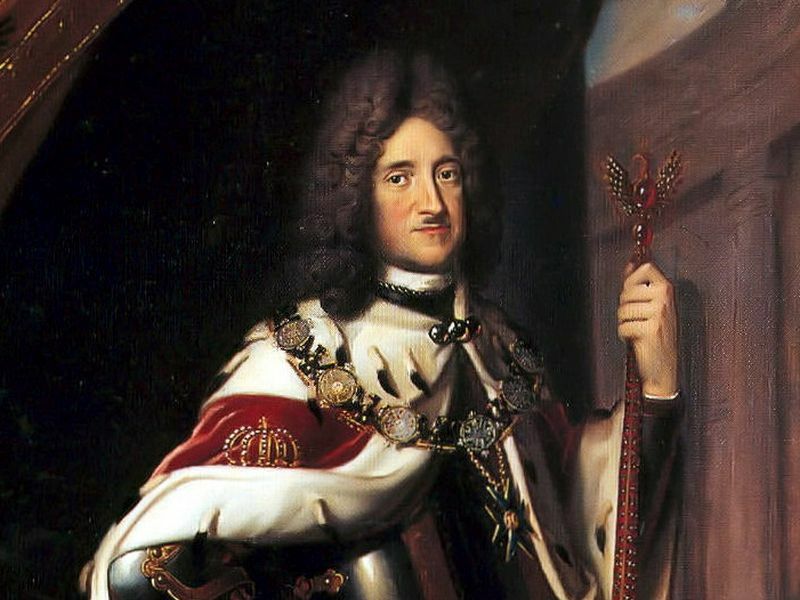 Frederick I managed to have his title of Duke of Prussia upgraded to the title of king, which meant a major advance in prestige. The elevation of a family into the royal rank was never simple in Europe. 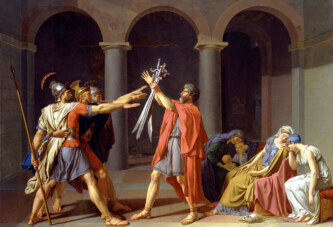 Namely, other kings jealously guarded that prestige and were not eager to allow lower dynasties to take royal titles. Frederick I negotiated his royal title in quite a clever way. In fact, out of regard towards the emperor of the Holy Roman Empire, Leopold I (grandfather of Empress Maria Theresa), who was nominally his superior (because Frederick’s main Brandenburg estate was located within the Empire), he took the title “King in Prussia” instead of “King of Prussia”. Thus he was still subordinate to Emperor Leopold I as elector and Margrave of Brandenburg, and the royal title referred only to Prussia, which was outside the Empire. Hence, the title of “King in Prussia” (German: König in Preußen) emphasized the fact that it was a “foreign” title, and not a title within the Holy Roman Empire. In addition, the title of “King in Prussia” signified the fact that there was another part of Prussia not under Frederick’s rule within the Polish Kingdom. Only the grandson of Frederick I – the famous military leader Frederick II the Great (rival of the Empress Maria Theresa and a kind of a role model to Adolf Hitler) – took the title “King of Prussia” (German: König von Preußen) after he took control of the remaining part of Prussia, which was within the Polish Kingdom.